I’ve said it more than once. 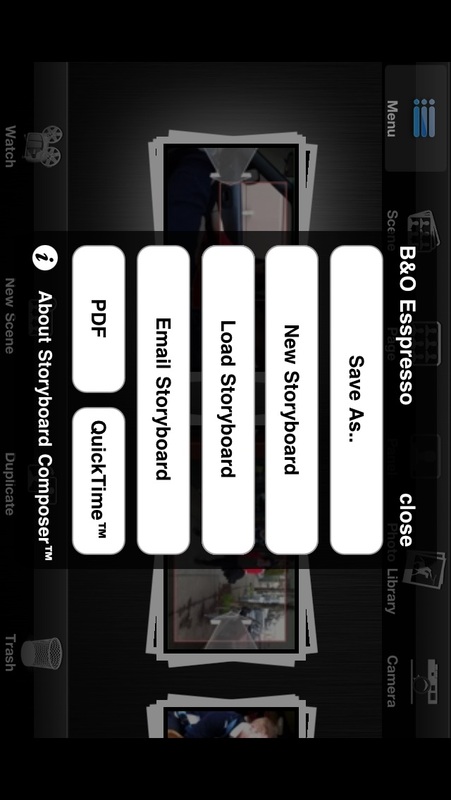 Storyboard Composer is the reason Hand Held Hollywood was built. Using Storyboard Composer on my iPhone was such a mind-blowing experience, that I wanted to share it with people around the world…and that’s when I decided to create this site. On a side note, I later learned I was the first person to buy the app in the AppStore — a distinction I’m most proud of. But, that was two years ago. Since then, the world was introduced to the iPad (and the iPad 2) — a perfect platform for a revised version of Storyboard Composer. Well my filmmaking friends, it took a while but the wait is finally over. 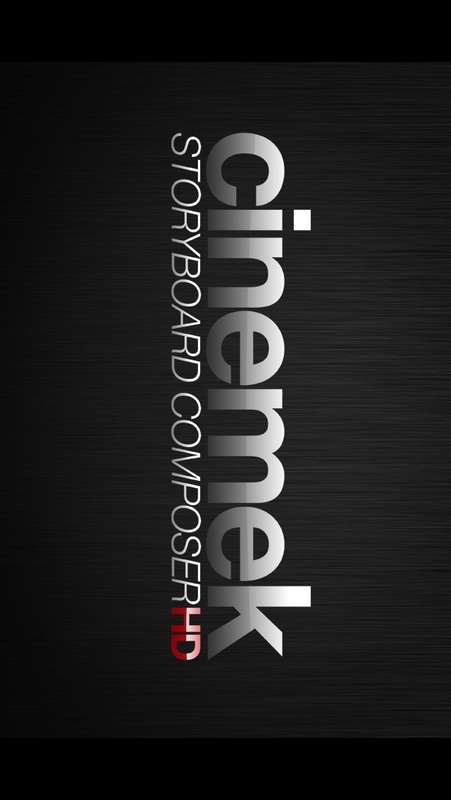 Cinemek has released Storyboard Composer HD, and iPad functionality isn’t the only new trick. Before I go any further, let me quickly point out that this appears to be a NEW app (not a free update). That said, the app is currently on a one-week sale! Right now, it’s only $4.99 (an absurdly low price for something this cool). I don’t know what the price will be after that, but previous versions sold for $19.99. It’s a universal app, so buy it once and use it everywhere. 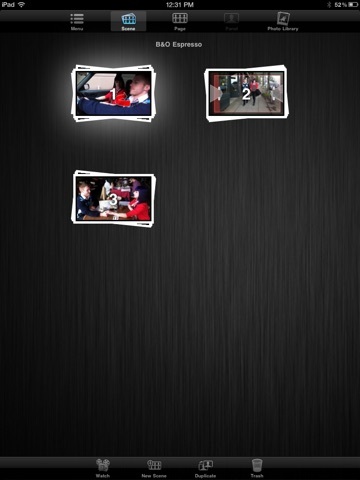 Aside from its new iPad filling awesomeness (“multiview”), Storyboard Composer HD provides much-improved scene organization. Additionally, users can exchange files between devices, and add their own logos on exported PDFs (hooray!). 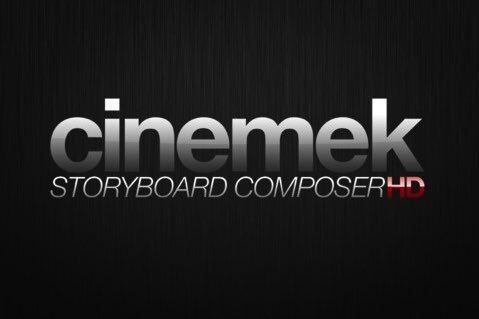 If you’re not already familiar with Storyboard Composer, you can learn more about it on Cinemek’s homepage, or you can check out some of our previous coverage by searching for “Storyboard Composer” or “Hitchcock” (the app’s previous name) in the search box. 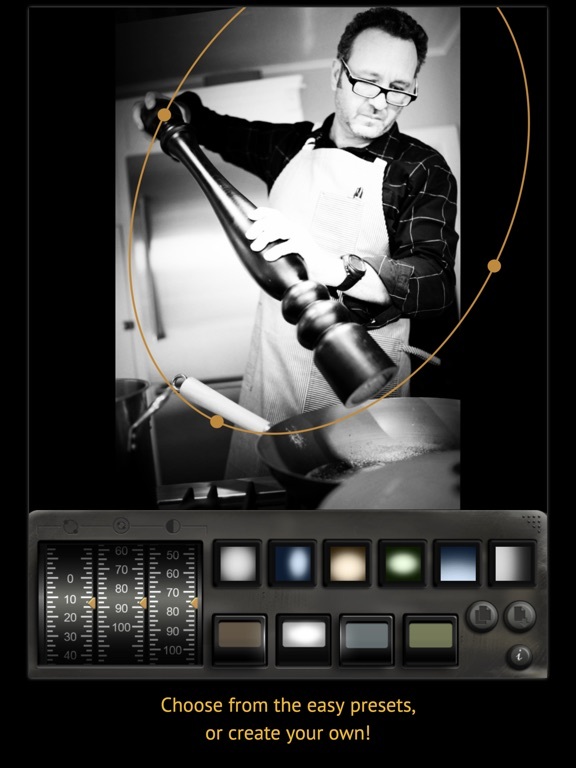 Also, make sure to check out Red Giant’s Noir Photo, a nifty addition to the Storyboard Composer workflow. A special thanks to HHH reader Michael Finn for putting the update on my radar. This is a Universal Binary application, meaning it runs natively on all iOS devices. Create compelling real time pre-visualizations and storyboards of your ideas on your iPad, iPhone or iPod touch with Storyboard Composer HD. 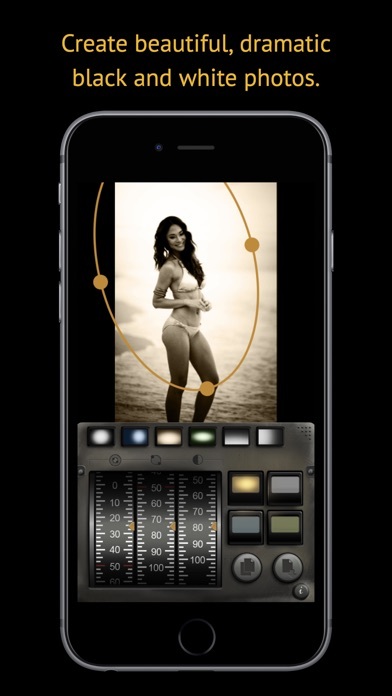 Storyboard Composer HD is the world’s first mobile storyboarding app which allows you to storyboard where you need to when you need to. Simply take a photo, drop in characters, add camera or scene direction, then play the project back in real time. 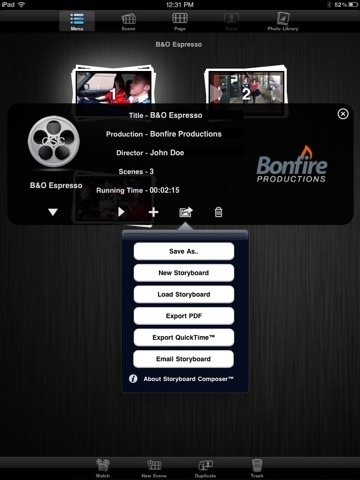 This version of Storyboard Composer allows you to share your .CSC file with other users who own Storyboard Composer as well as Organize your scenes more efficiently. 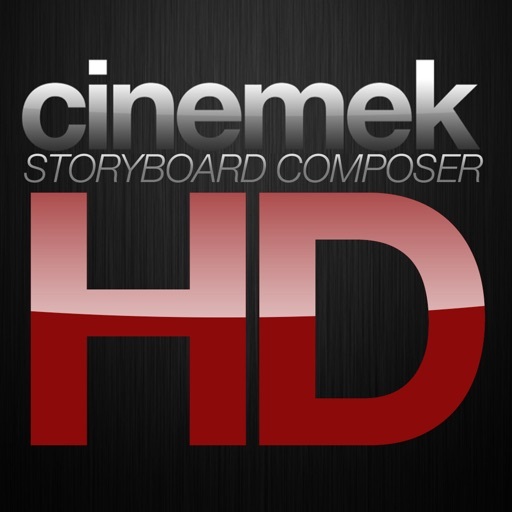 Join the ever growing community of creatives who use Storyboard Composer on a daily basis. 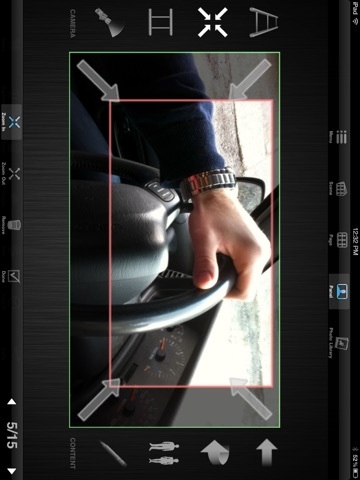 * Multi view option when iPad is turned vertical. 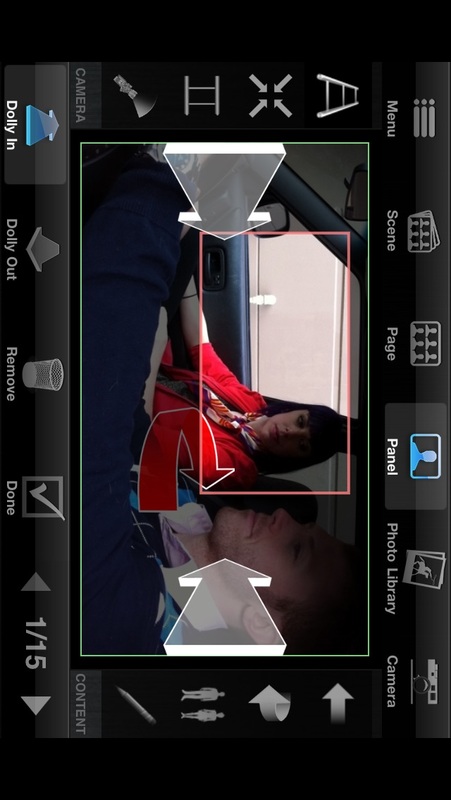 * Scenes can now be organized in scene view. * Users can exchange .CSC files between devices and to other users. *Users can now add their own logo to be displayed on PDF’s. WE ARE ALWAYS LOOKING FOR FEEDBACK -- Please email us at Support@cinemek.com for feedback. This application is build by filmmakers for filmmakers and your feedback is critical to it's development. 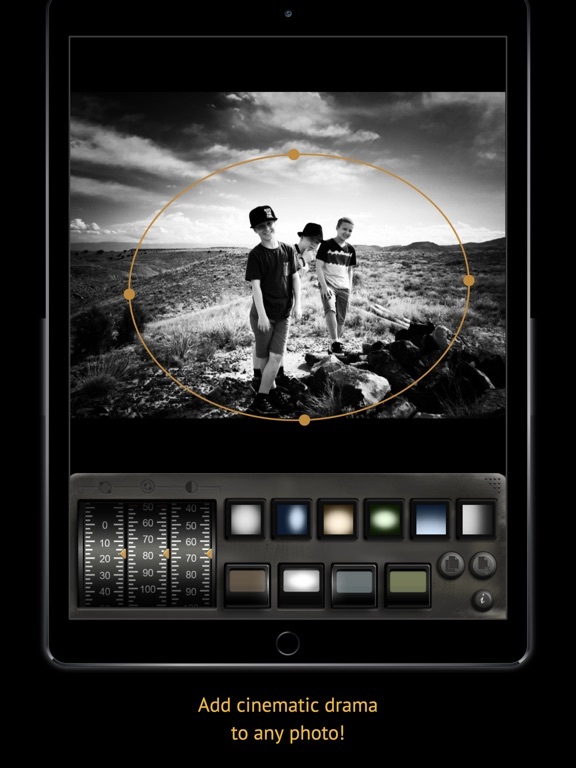 Turn any photo into cinematic, dramatic black and white. Don’t just take a photo. Tell a story. 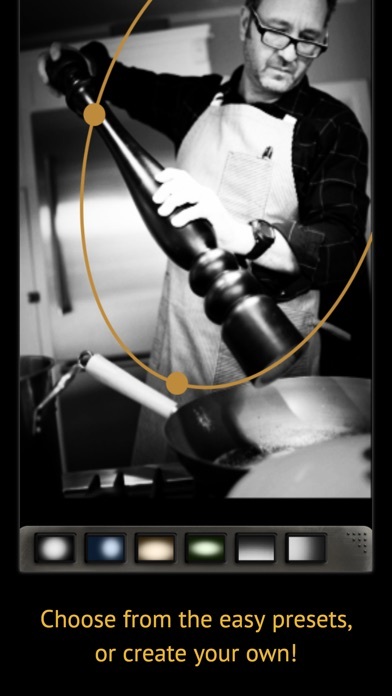 Noir Photo transforms your photos into rich black and white, with beautiful, dramatic lighting that you control. 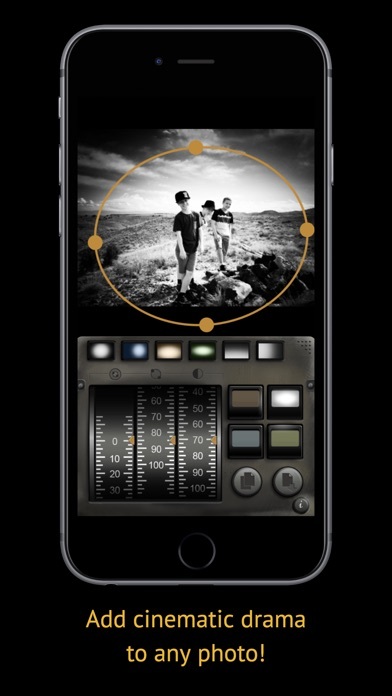 Highlight your subject with the customizable vignette, then dial in the lighting and contrast. 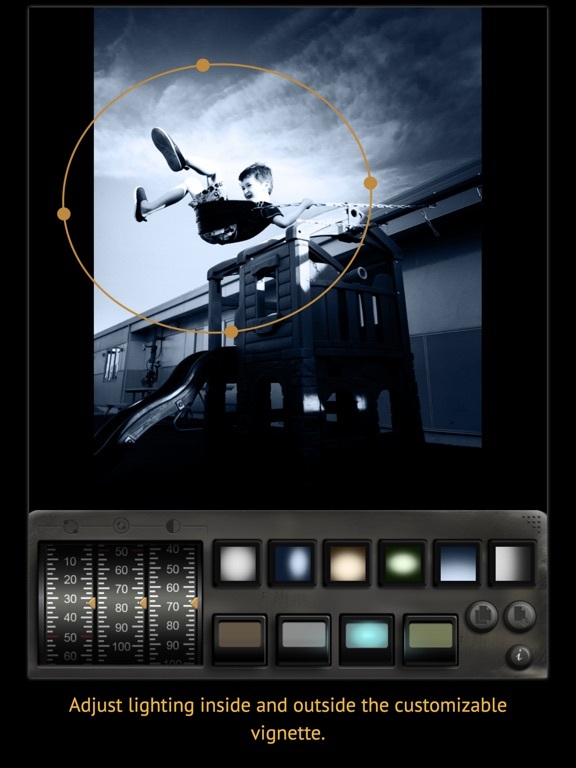 • Spotlight what matters with Noir’s fun and easy vignette controls. • Everything is at your fingertips. 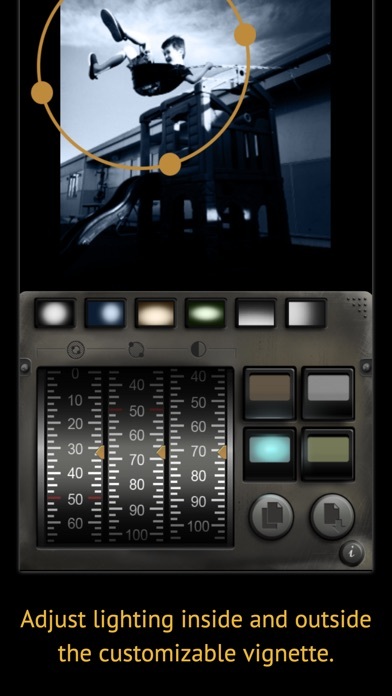 Three simple dials control the lighting inside and outside the vignette, and overall contrast. • Set the mood with one of four color tints. • Get started instantly with one of six presets, then tweak it to make it your own. You can even save your own presets with a long press! It’s about time! I’m excited to use this on next weekend’s shoot. It looks like they combined the panel view and the scene view on to one page. Not ground breaking, but very useful. I’m in! Well, "buy it once and use it everywhere", until they come up with a new version, then buy it again, and again, and again. So much for buyer loyalty….